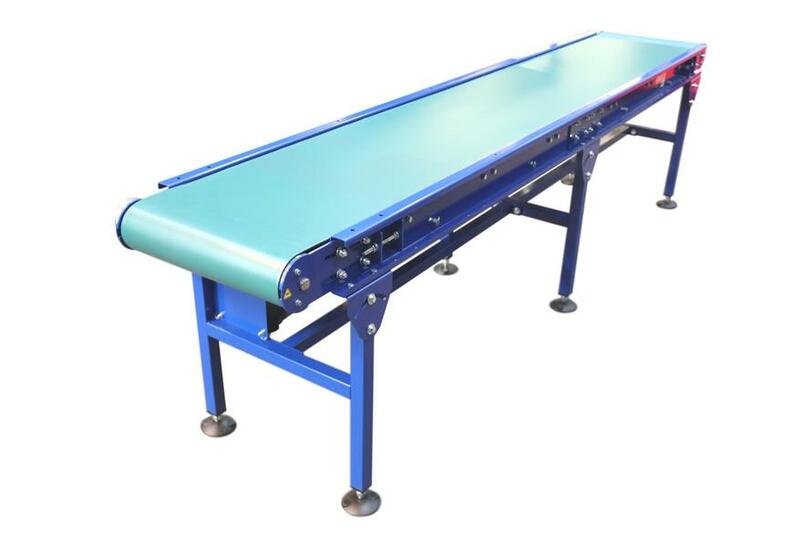 At Conveyor Sections, we understand that in some instances, stocked conveyors can be a welcoming idea to our customers. 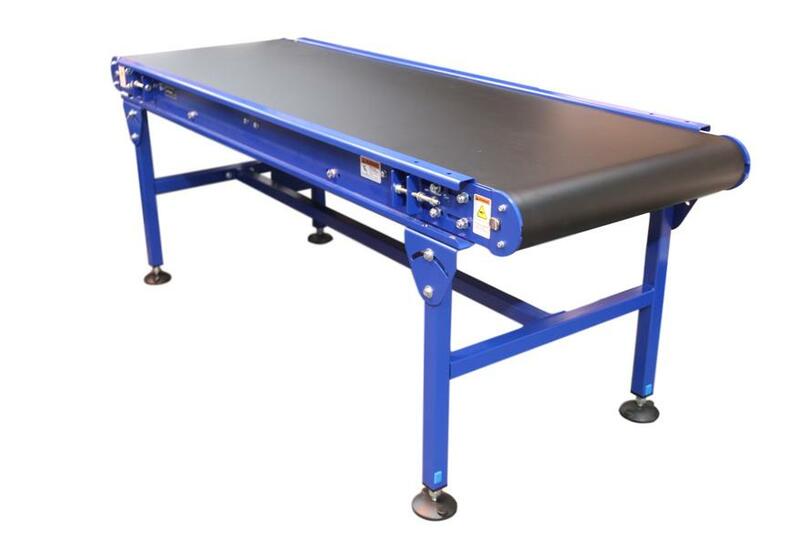 Typically Gravity Roller Conveyors and Belt Conveyors can hold lead times anywhere from 2 - 8 weeks, which is why we offer a comprehensive range of newly manufactured stocked Belt Conveyors and Gravity Roller Conveyors, in addition to Used Conveyor Systems. 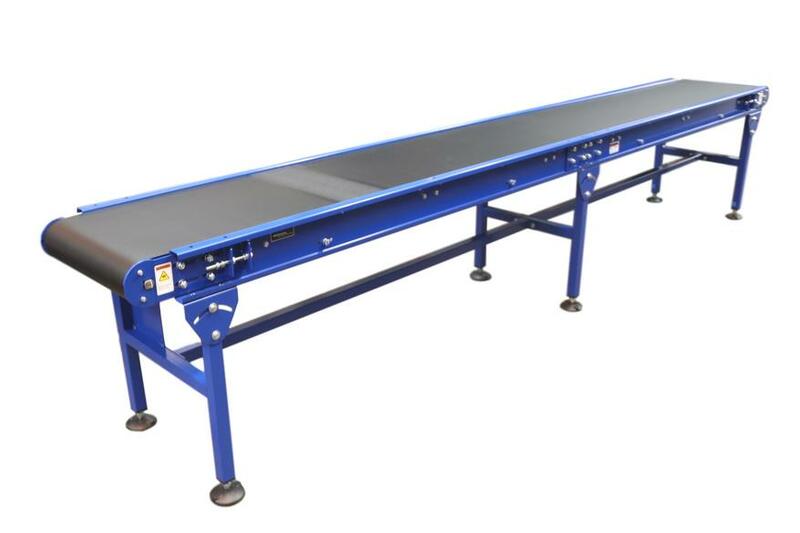 Stocked conveyors offer a quick lead time, bringing our customers convenient handling solutions on time and within budget. 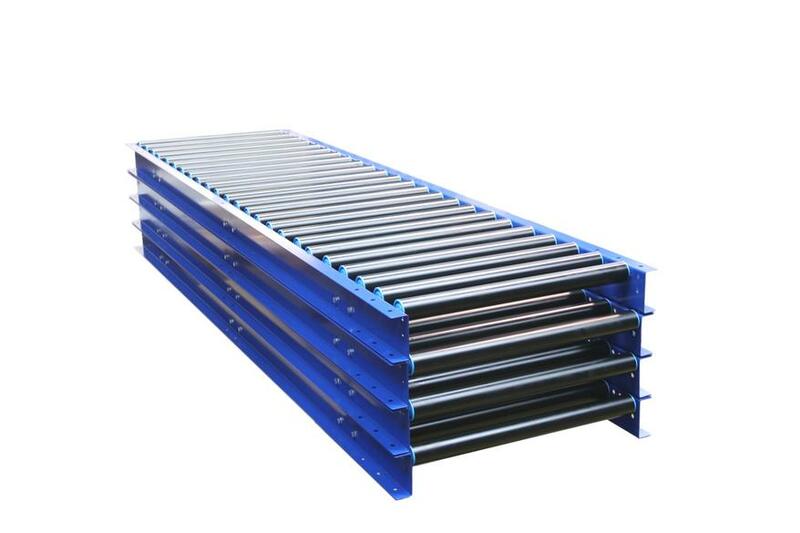 In stocked belt conveyors and stock gravity roller conveyors, are supplied CE marked with 12 months warranty from the purchase date, as standard. 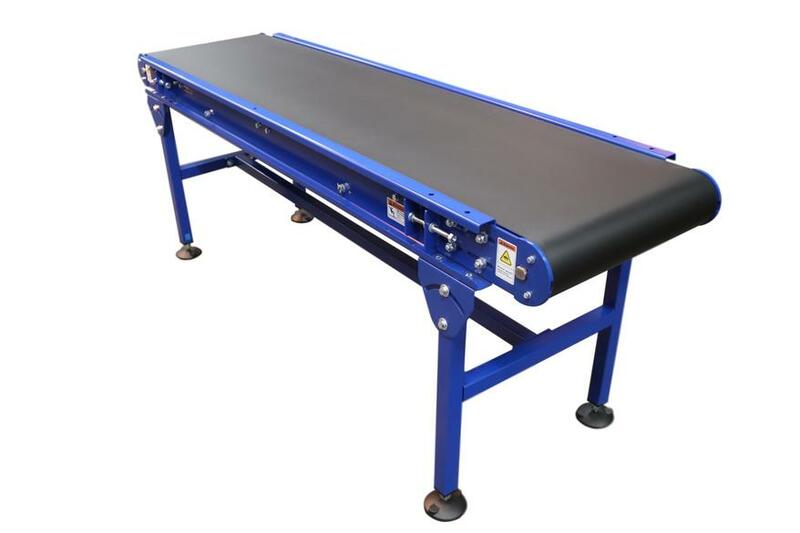 Conveyors for Sale, View our current New Stock Conveyors, available for immediate delivery "off the shelf Belt & Gravity Conveyors". 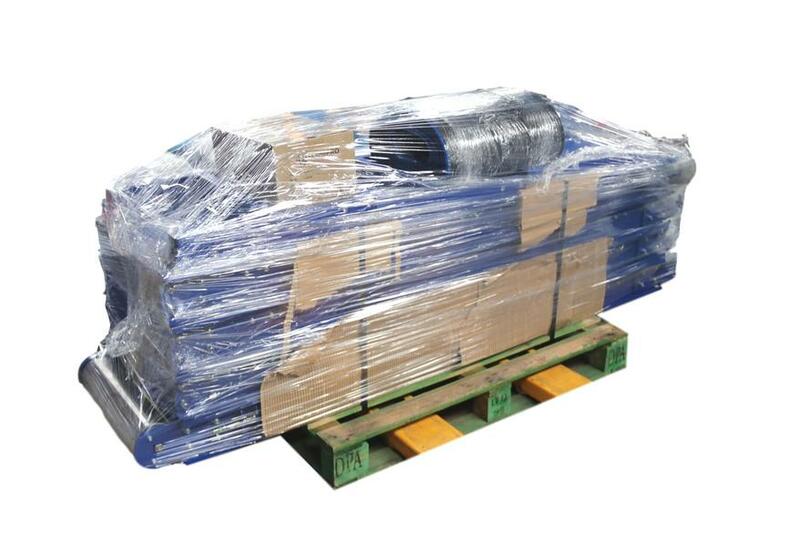 Roller Position = 8.6 mm above frame line. 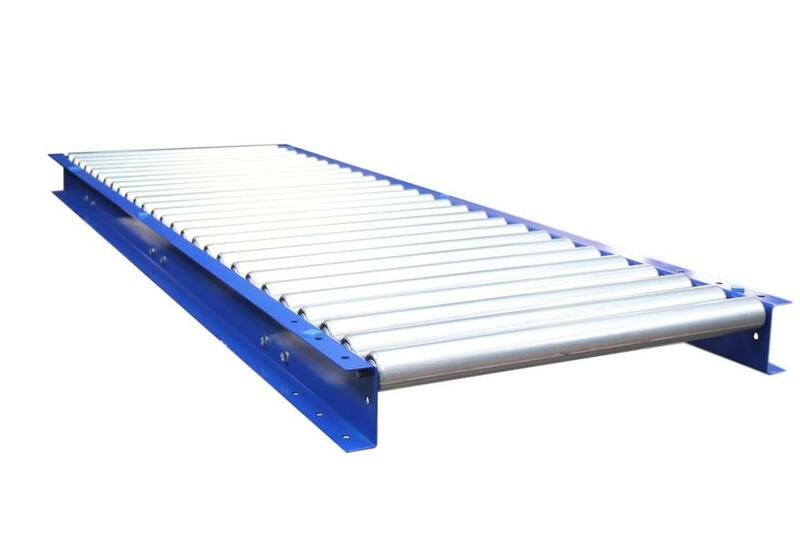 Conveyor sections offer a wide range of Gravity Roller and Belt Conveyors in addition to alternative conveyor types within our standard range. 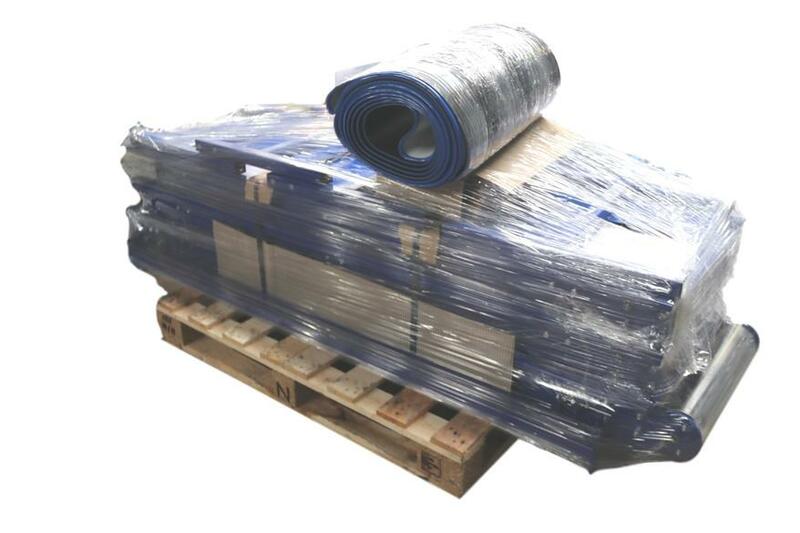 Why not contact us today to find out more information.